With the team from Integrity Laundry Solutions, you draw from 45 years experience in the laundry industry. One-on-one assistance for you. 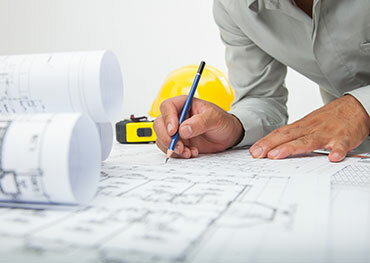 That's why we carefully guide clients through site selection, equipment mix, store layout and flow, amenities, financing and service after the sale. 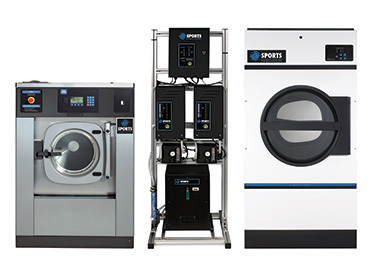 Sports Laundry Systems complete more laundry in less time thanks to a team consisting of high-speed washer-extractors, ozone injection and highly efficient drying tumblers. At Integrity Laundry Solutions, we believe in a personal approach to business and provide unrivaled service after the sale. Our professional team holds more than 50 years of experience serving the on-premise, vended and multi-housing laundry markets. 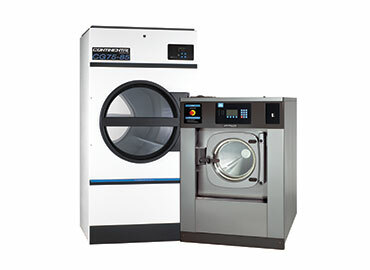 At Integrity, we deliver creative and full-service laundry solutions to fit unique needs and fulfill dreams. Earn higher profits with zero laundry headaches! 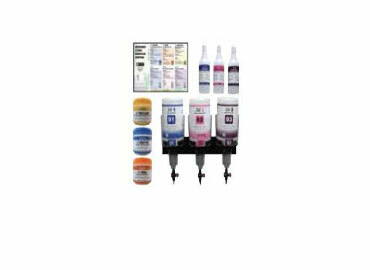 If you own and operate laundry equipment, you’ll love the benefits of our Revenue Sharing and Laundry Room Management programs. 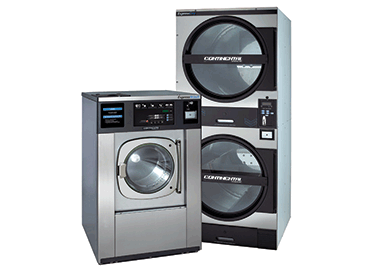 Custom-tailored to your specific needs, laundry outsourcing is a great way to offer residents top-quality laundry equipment while freeing yourself from day-to-day management responsibilities. Integrity Laundry Management Company will provide regular, accountable collections and share the revenue with you — so you’ll have one less thing to worry about in your busy schedule. 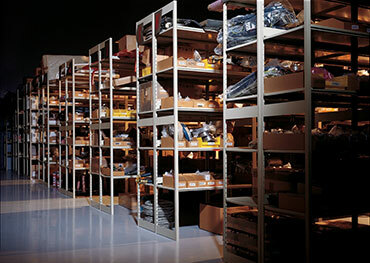 collections and servicing your machines. Our Technicians understand the importance of immediate attention and quality work. assists you from installation to repair. No question is too large or too small!